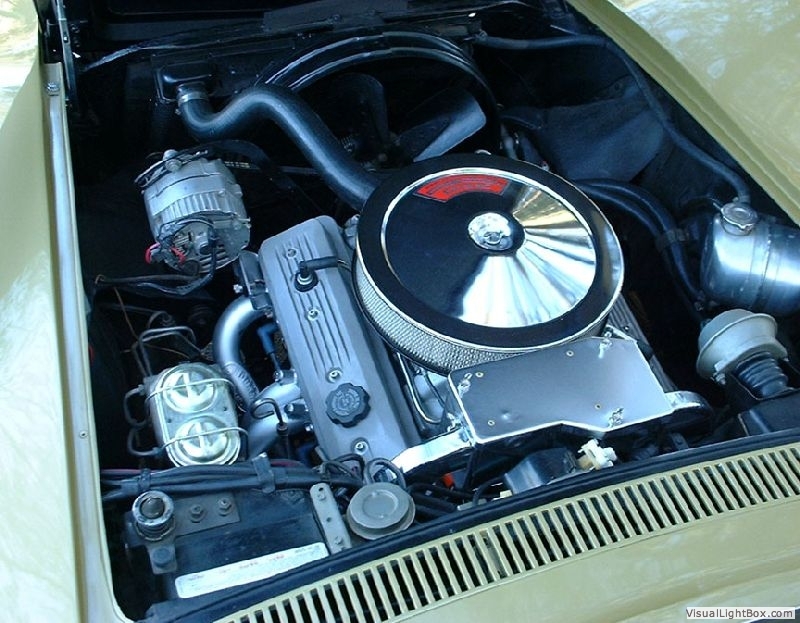 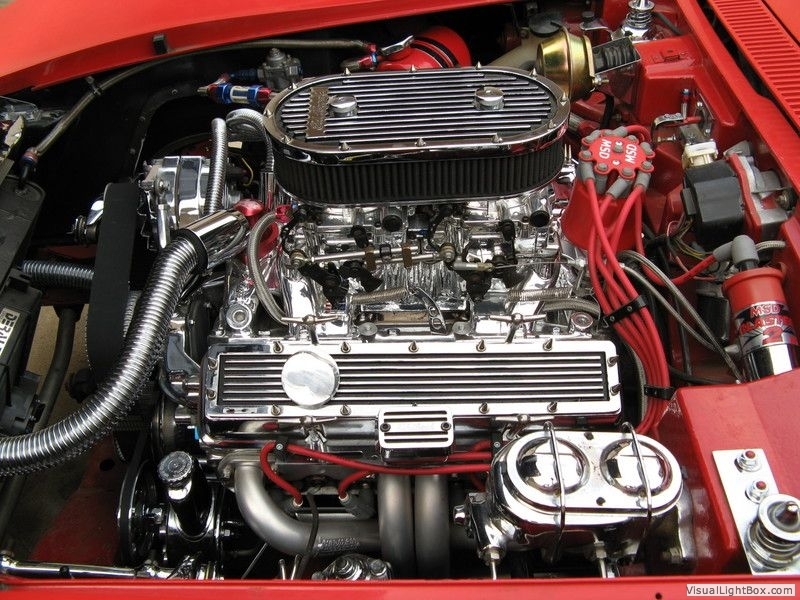 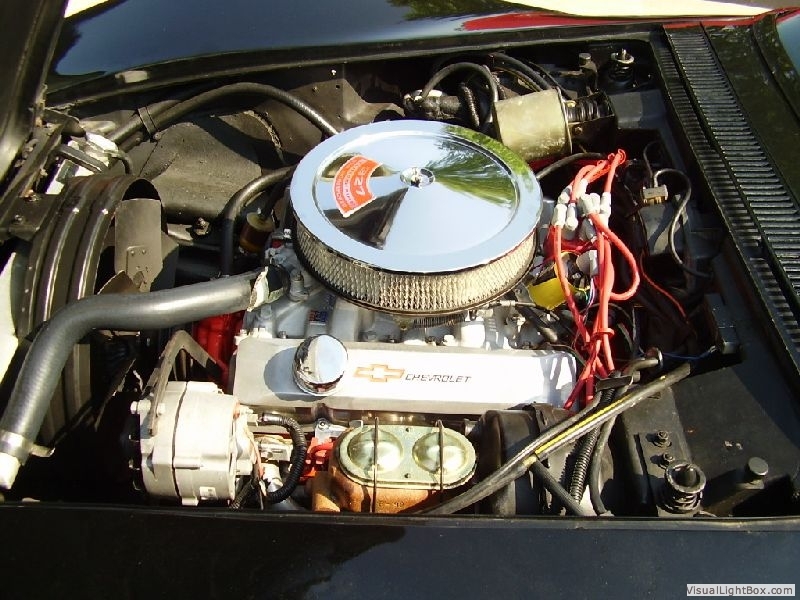 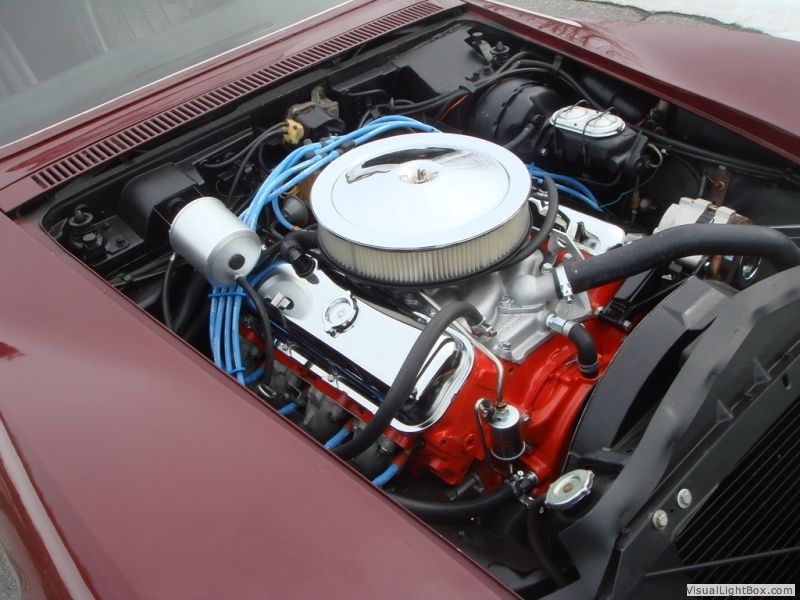 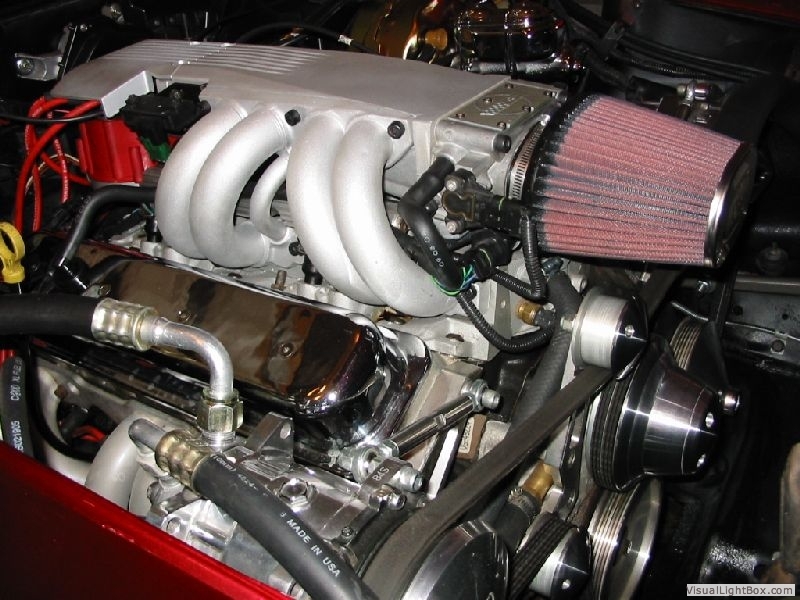 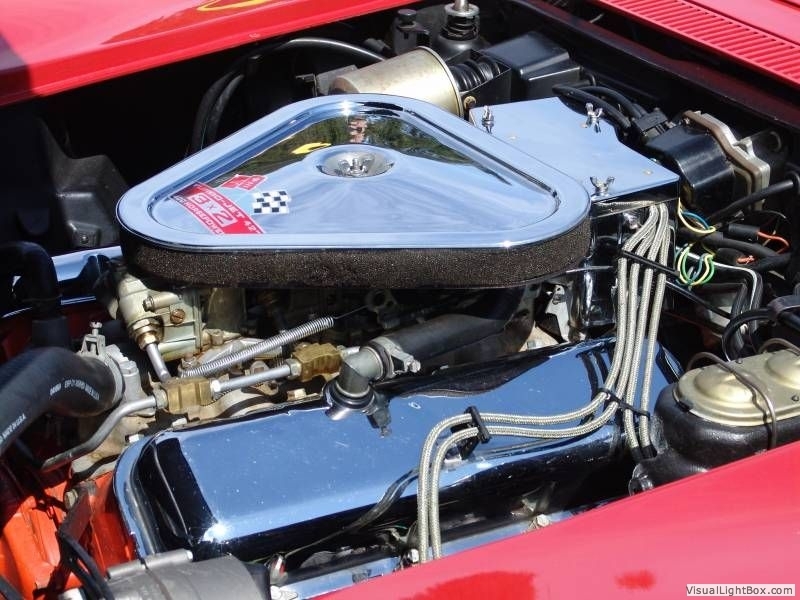 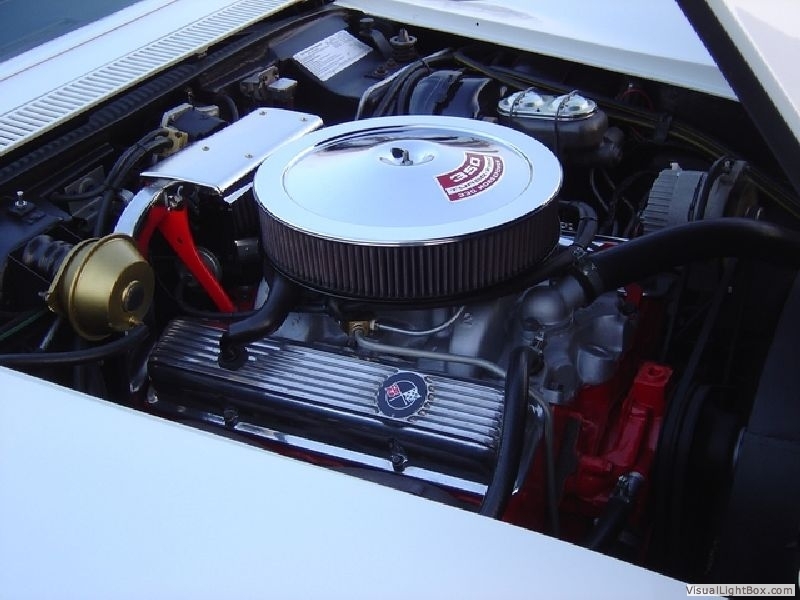 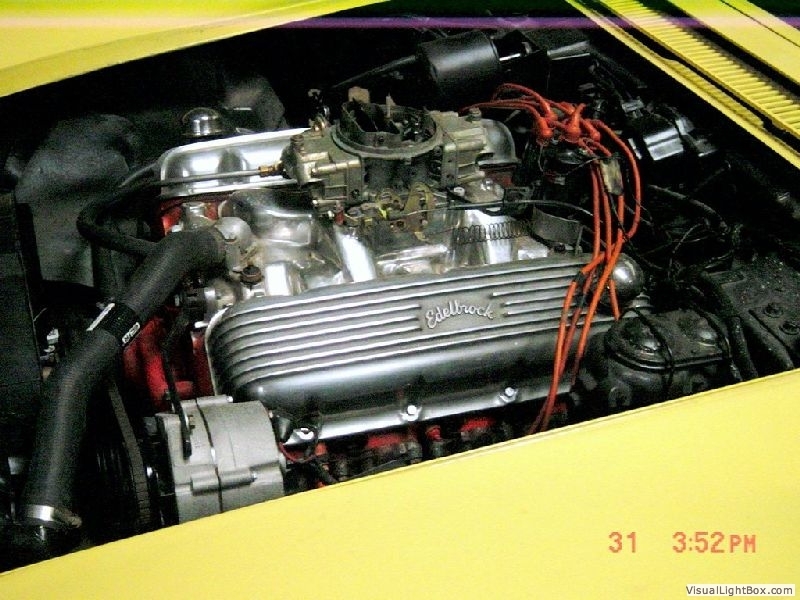 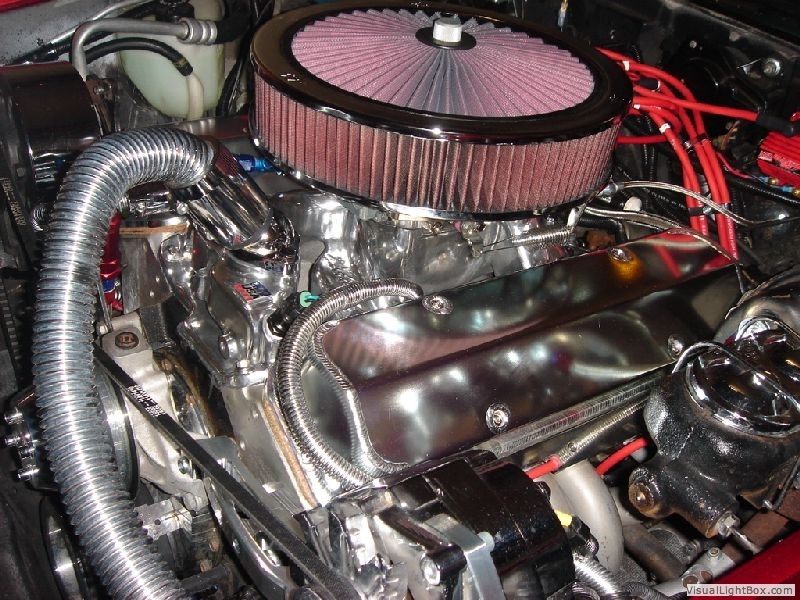 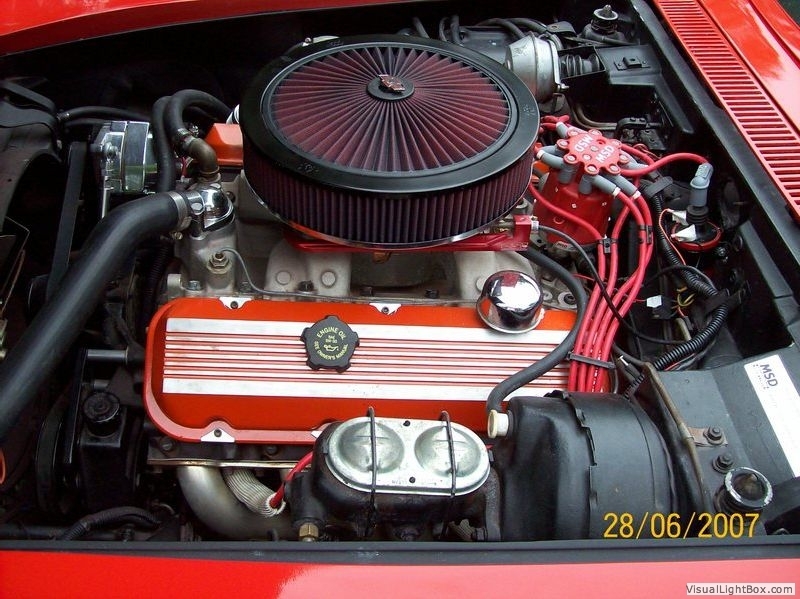 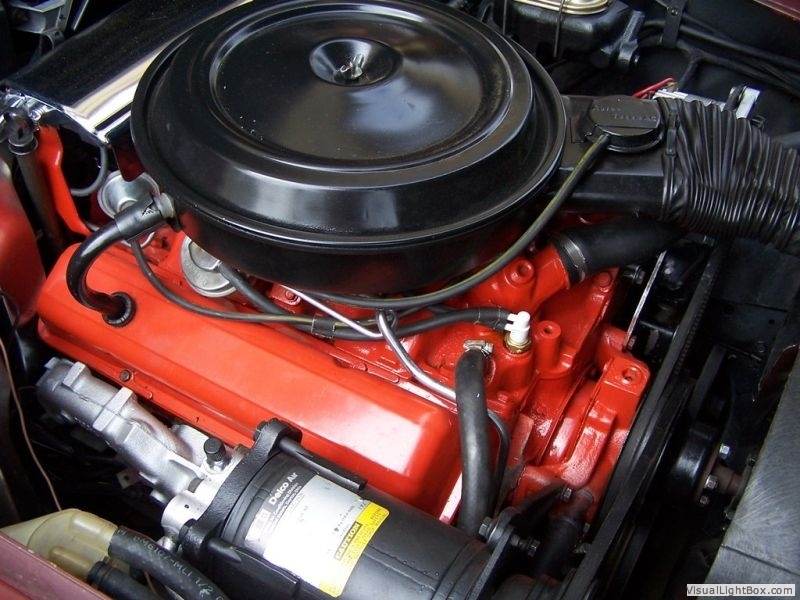 During the Corvette C3 muscle car era, engines came in many sizes and flavors. 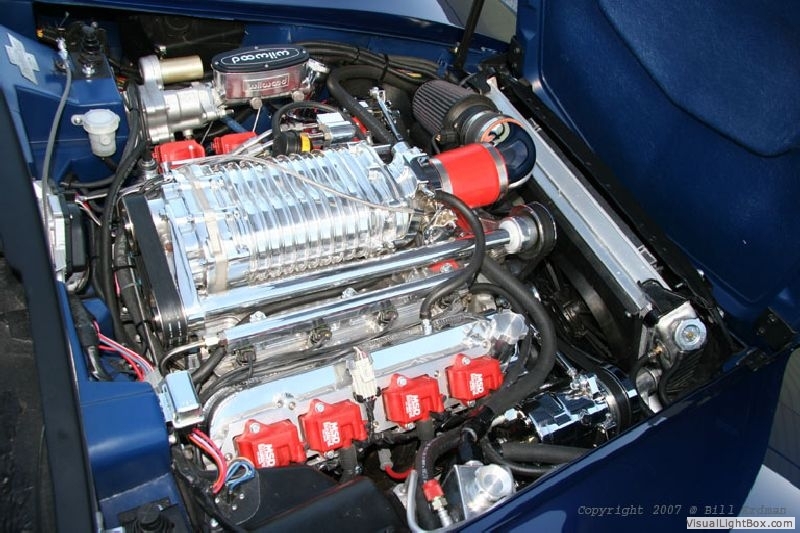 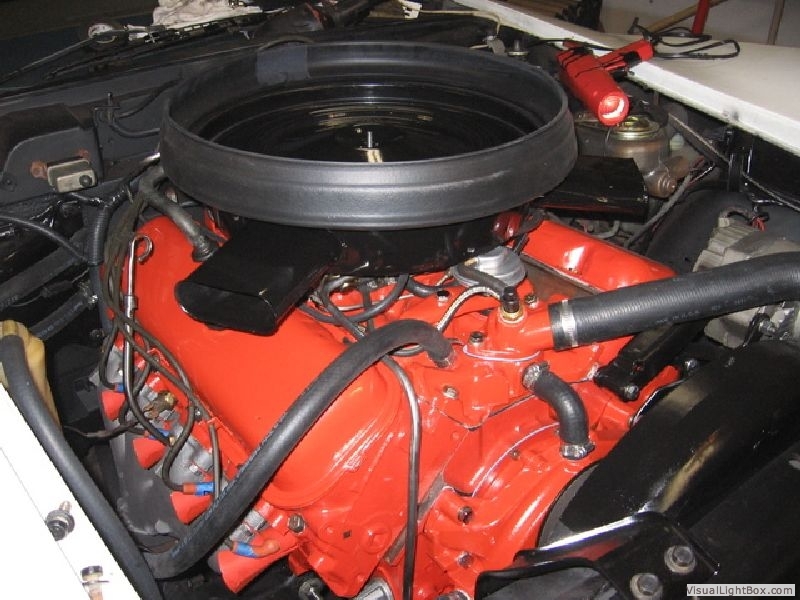 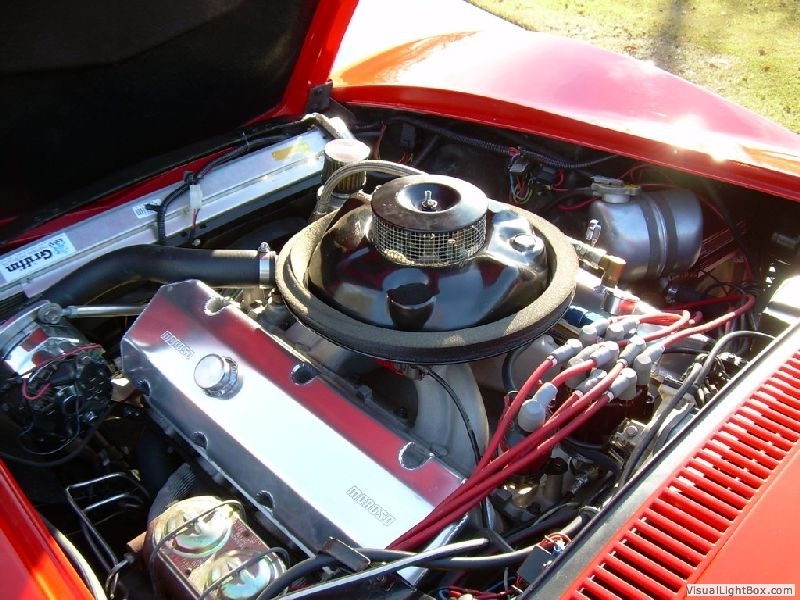 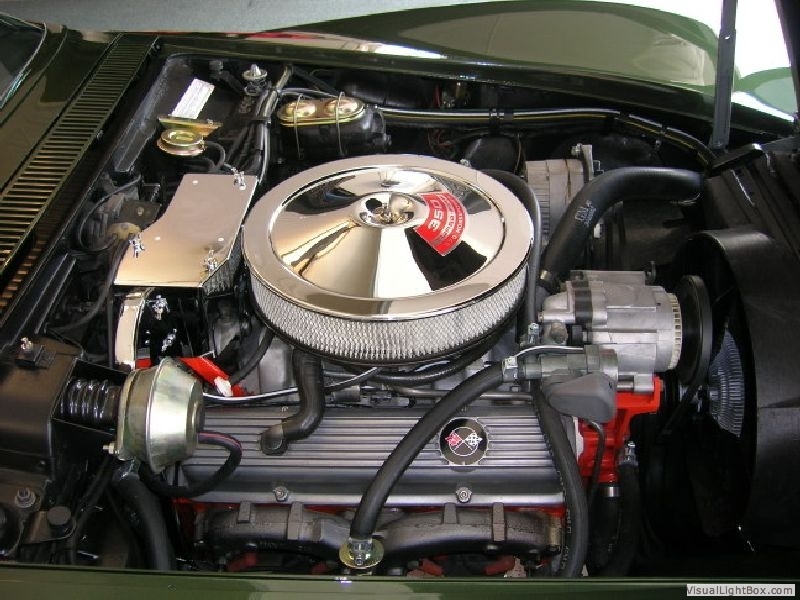 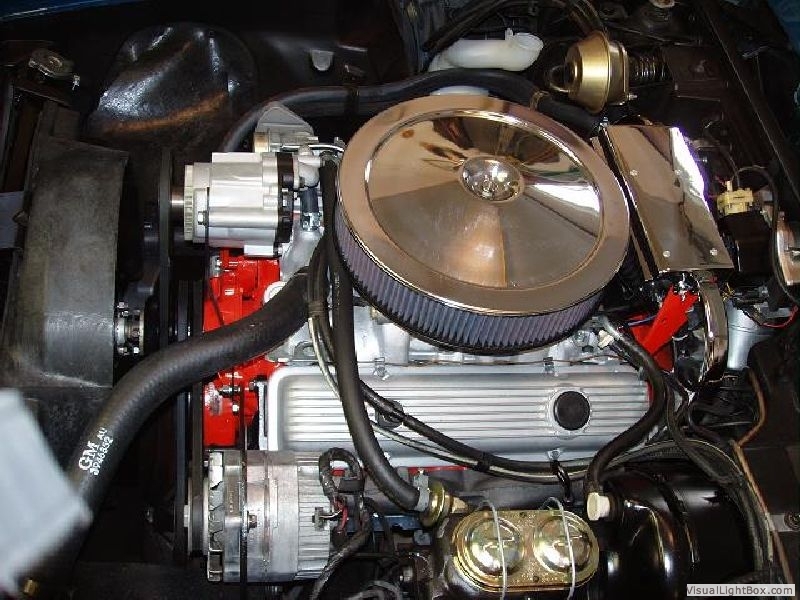 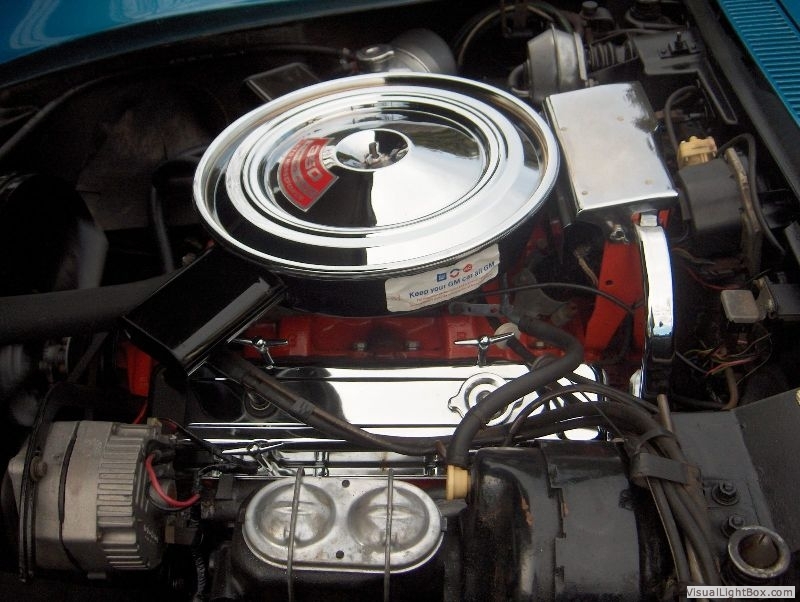 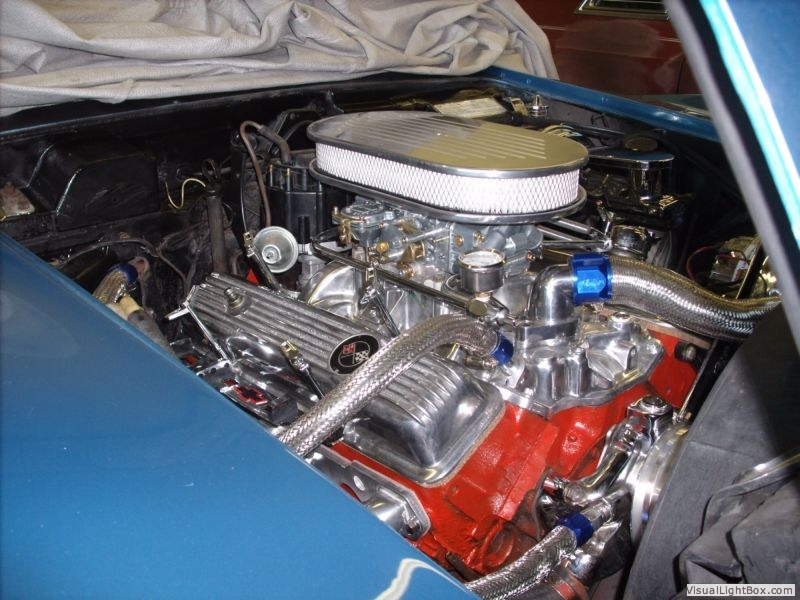 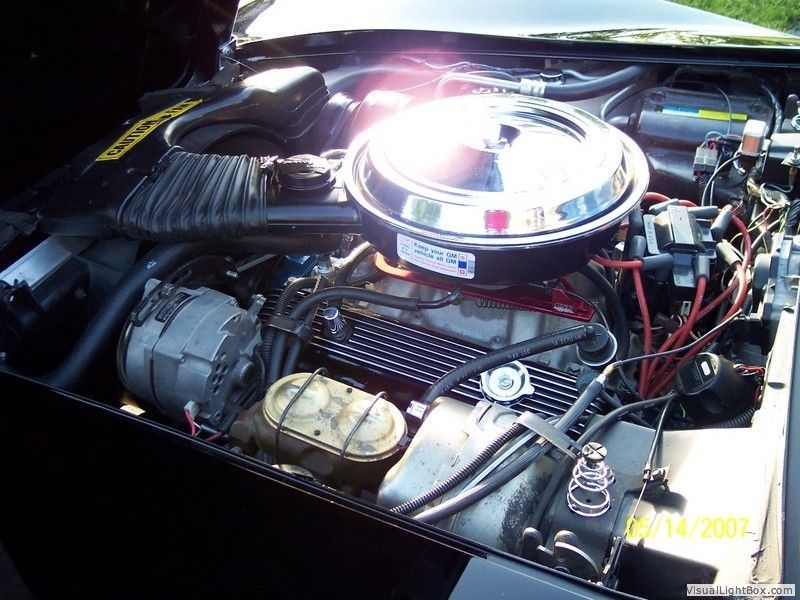 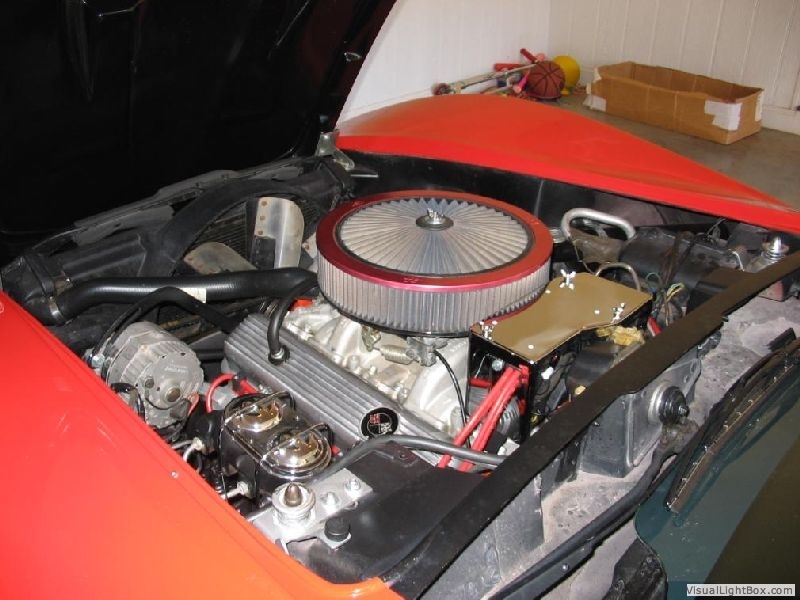 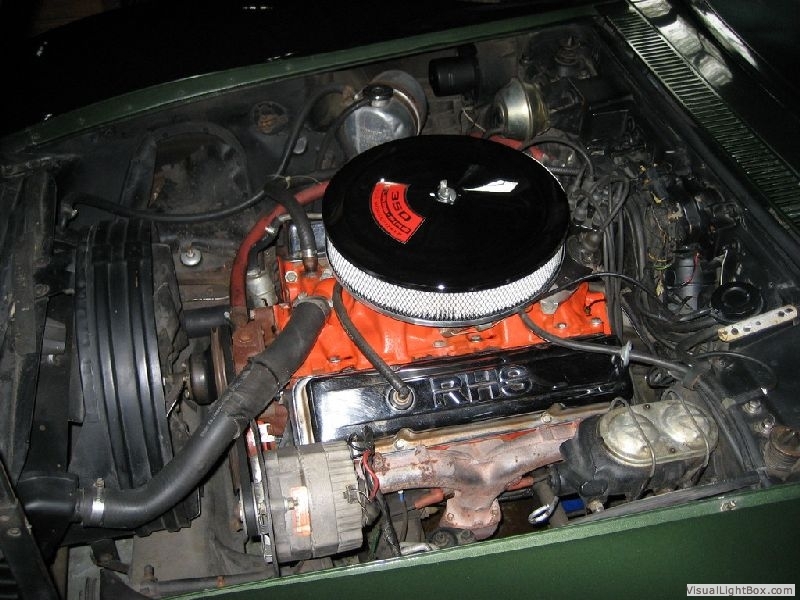 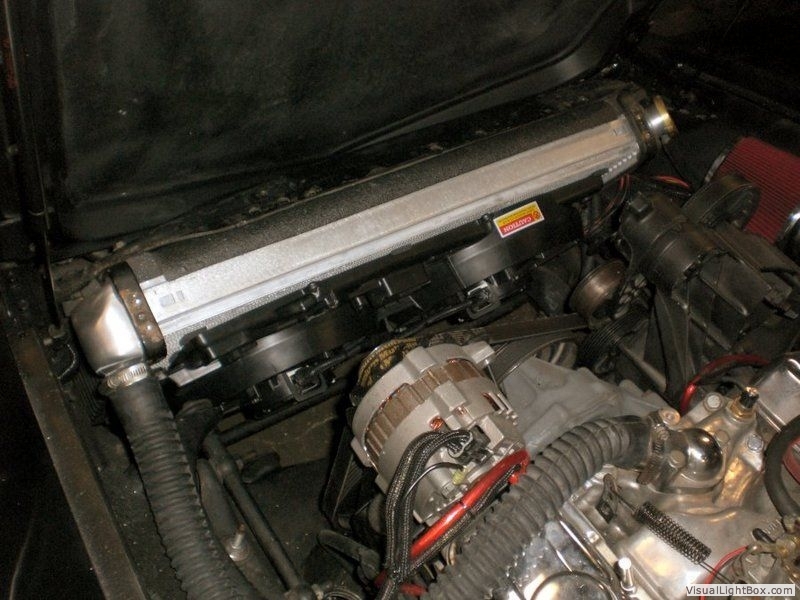 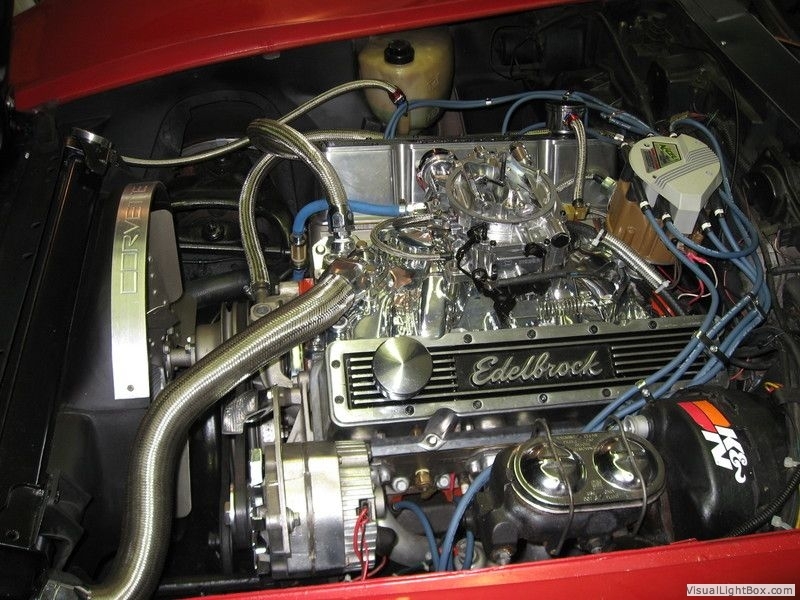 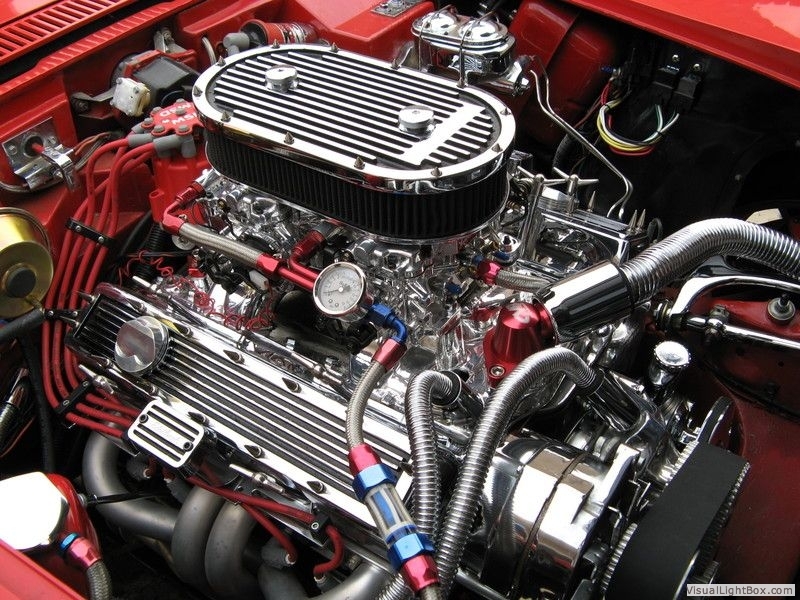 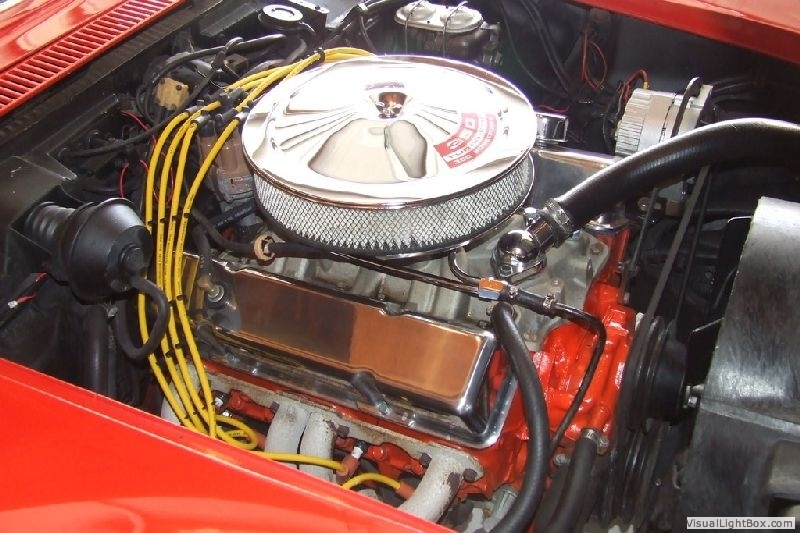 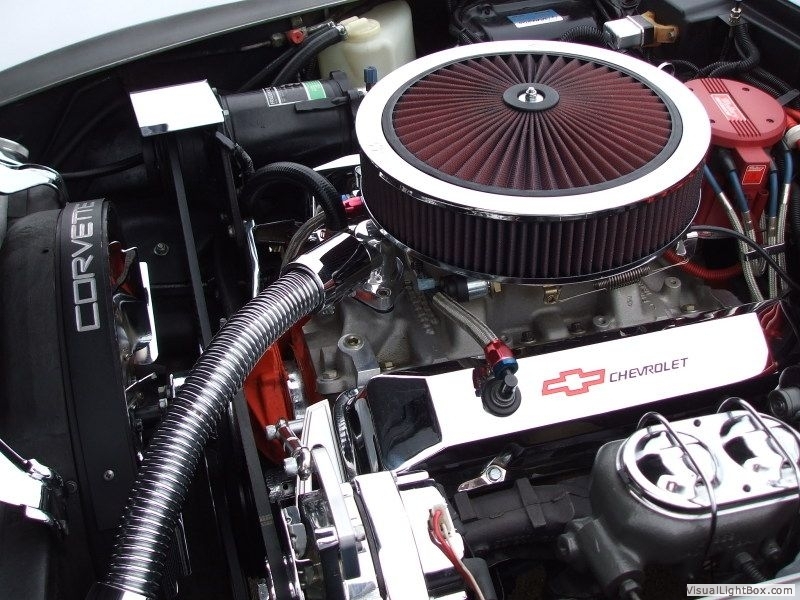 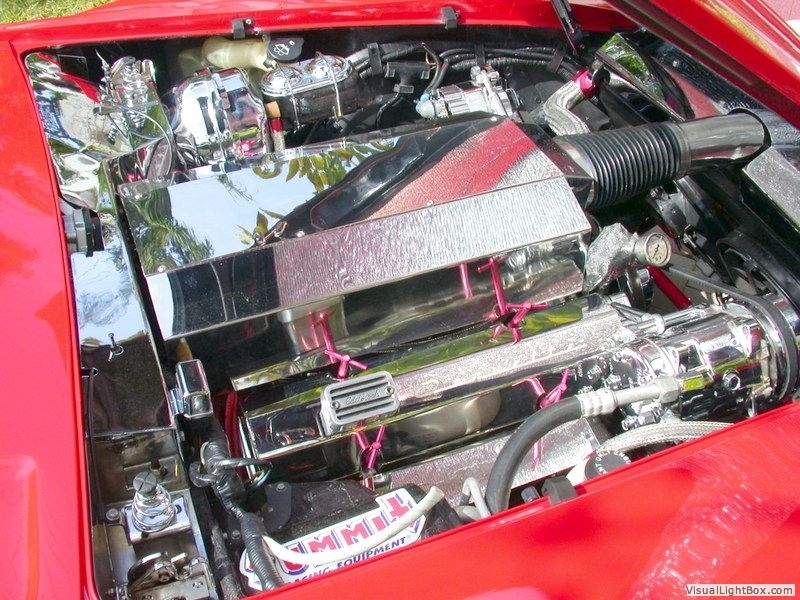 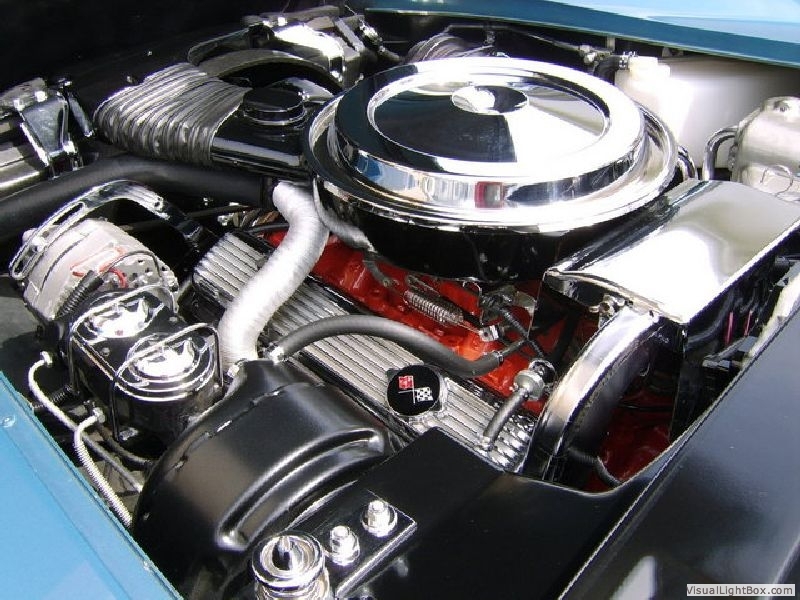 Many Corvette enthusiasts opt to keep their engines original while others make many modifications. 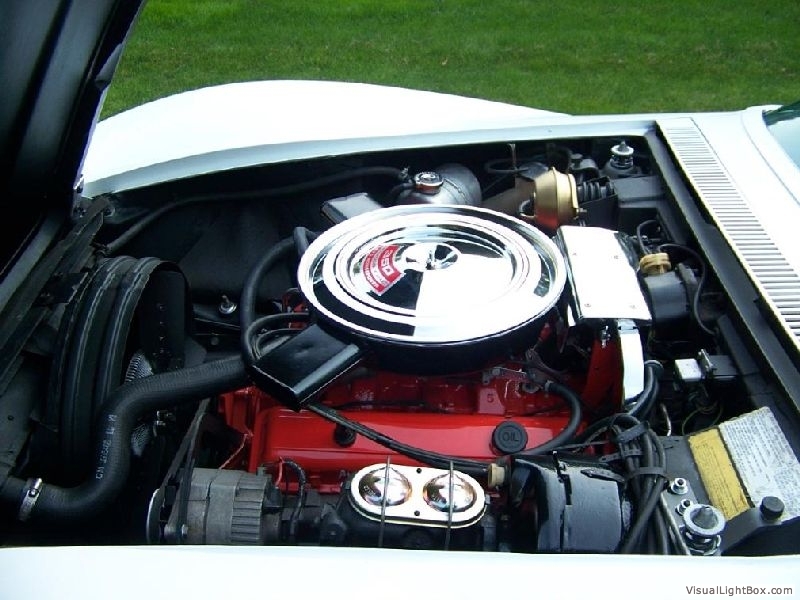 If you are trying to decide how you want your C3 Corvette to look under the hood, then take a look at the 'hoods up' collection below.